When it comes to home security a solid fence makes sense, but without appropriate gates, your fence becomes an inconvenience. 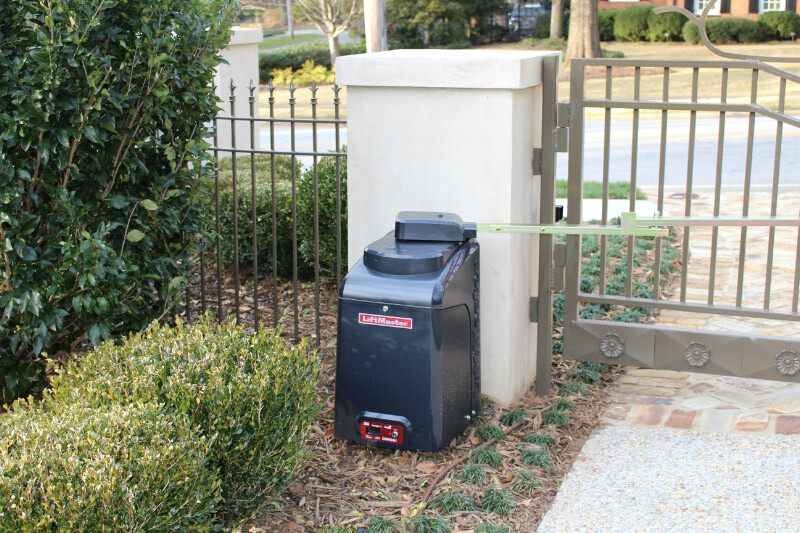 Since 1968, America Fence has not only provided the best in fences, but also gate openers for your driveway gates. When you envision your new fence, what do you picture your gates to look like? Do you favor iron gates, wrought iron gates, wooden gates or some other material? It’s only right that your driveway gate matches your style, but more importantly, what type of gate openers are you going to select? 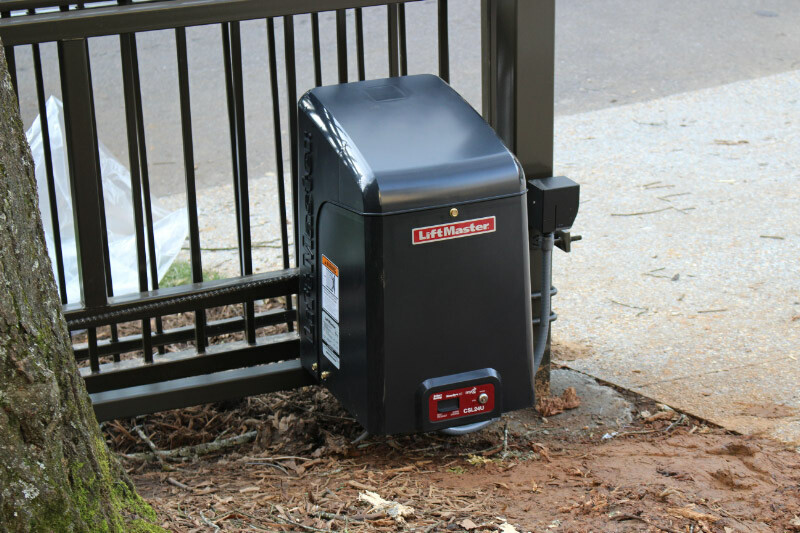 Gate operators are designed to open vehicular gates in a residential or commercial application. We have a variety of accessories that can be added to the operating system to fit all of your needs. With state-of-the-art technology and construction for estate fences, you can rely on our gate operator systems to grant you access at every time. All our gates are custom built to customer’s specifications with more than 100 custom colors available to match your home. Whether you want a driveway gate that swings or slides, we have what you need. We have satisfied customers all over northeast Georgia including Athens, Gainesville, Suwanee, Dacula, Braselton, Winder and Lawrenceville. When it comes to gate installation, you won’t find another fence company with more integrity, experience or knowledge than American Fence. Let us help you decide the right gate opener for your driveway gate. Click here to read more about our fences.